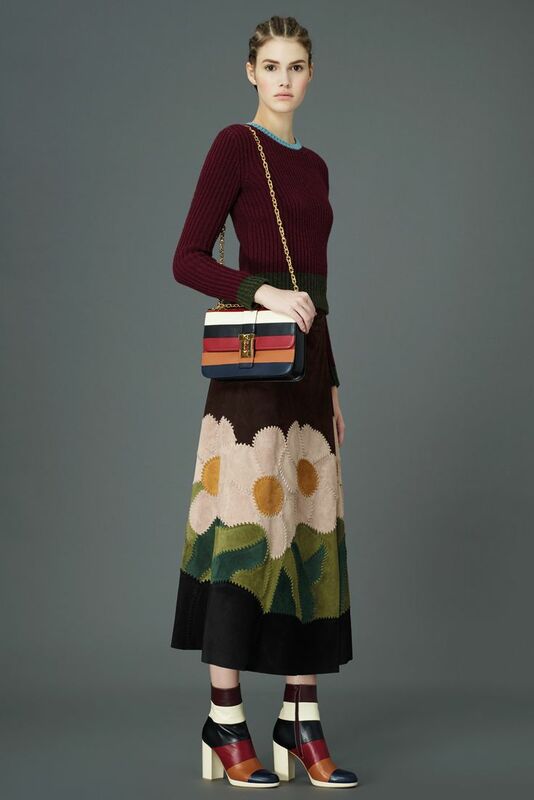 Spanning a couple of very fashionable decades, the nostalgia of the 60’s and 70’s seems to be a trend that makes some sort of appearance practically every season. There’s a lot of retro inspiration to draw from and it’s a blurry line where the 60’s ends and the 70’s pick up. Floral maxi dresses, to knit mini dresses, sweater vests, short shorts, tights, patchwork leather skirts, boots and jackets - all these things and more define that tricky time in fashion history where it wasn’t quite mod, it wasn’t quite flower power and it wan’t quite disco - it was a blend of all these things that make it undefinable yet unmistakeable. 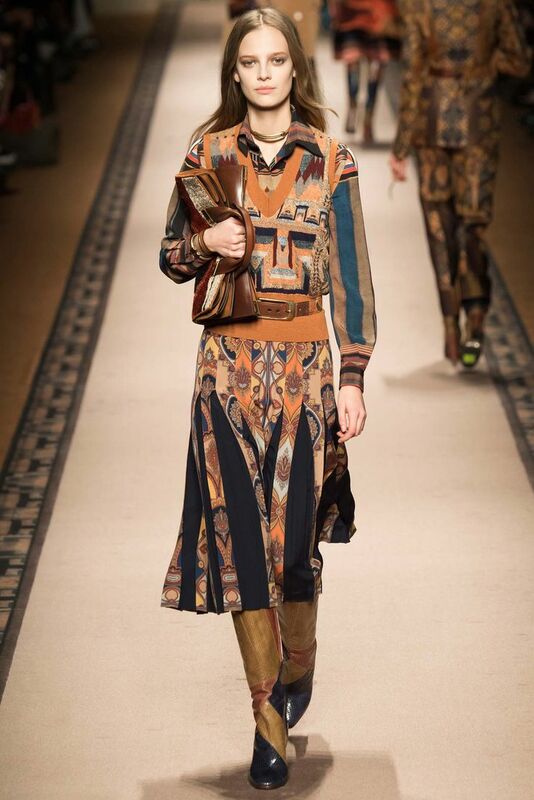 Approaching this multitude of trends in their own unique and notable ways are; Etro, Giambattista Valli, Missoni, Rosetta Getty, Valentino and Antonio Marras.